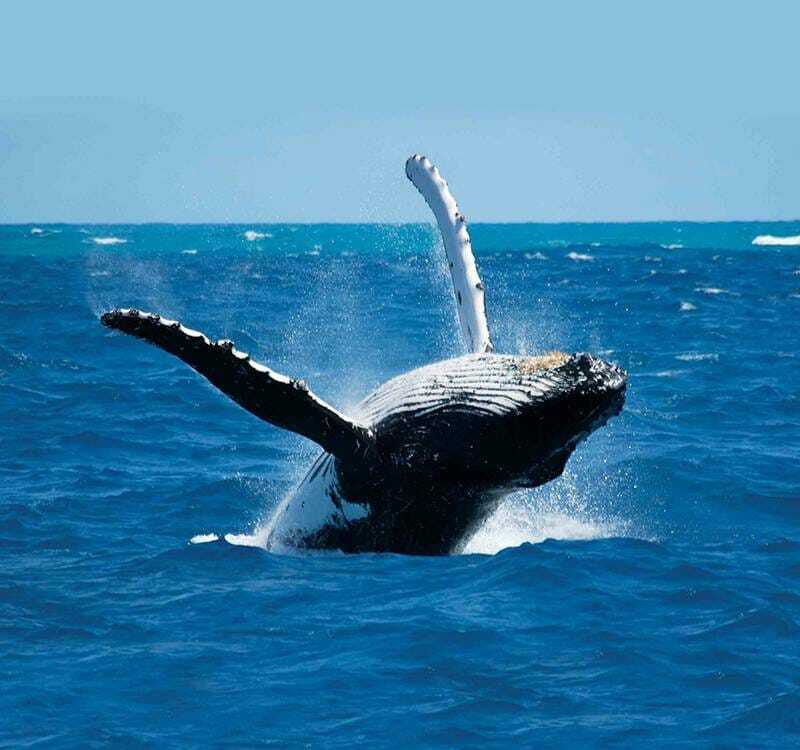 Whale and dolphin watching in Sri Lanka is one of the island’s biggest seasonal attractions. The waters off the coast of Jungle Beach offer some of the best spots in the world to catch a glimpse of the world’s largest ever mammal – the Blue Whale. Furthermore, the deepest diving whales and the largest predators on Earth – Sperm Whales – are also plentiful in these parts and are often spotted traveling in super pods of 40 or more. These bountiful waters are also feeding grounds for large numbers of Spinner Dolphins who are known for their joyous acrobatic displays. What is included – Boat ride to whale sighting location & back, water bottles.